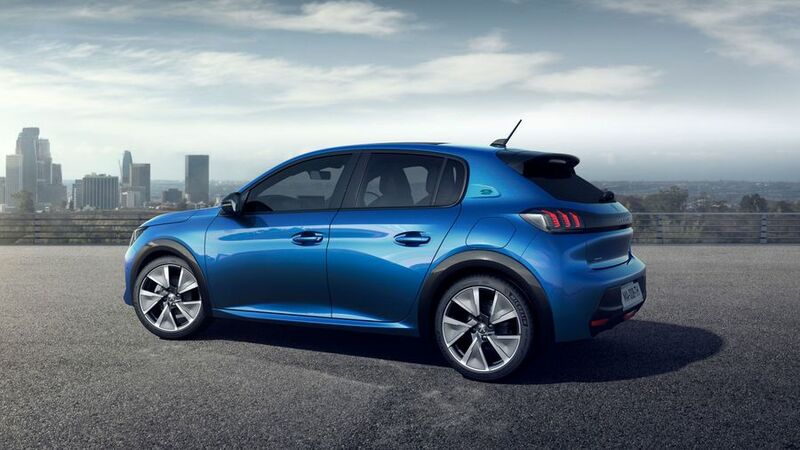 Peugeot has revealed its new 208, which will go on show at the Geneva Motor Show next month. The range will include a full electric version, as well as petrol and diesel models, when it launches in the summer. Looks-wise, the 208 takes a few features from the previous car as well as the larger 508, with a big chrome grille and full LED running lights. High-spec GT Line and GT models get gloss black wheel arch extensions and window surrounds. The electric version – called the e-208 – will be powered by a 100kW electric motor and a 50kWh battery that Peugeot says will give a range of 211 miles (according to WLTP testing). 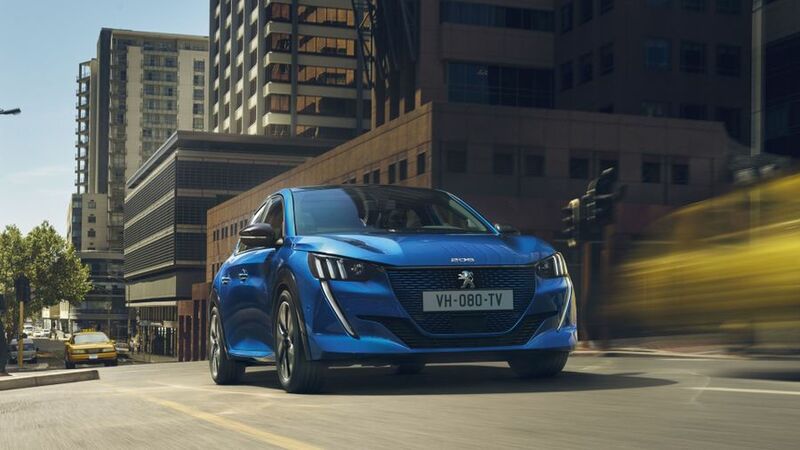 Although you can charge it from a normal three-pin socket, Peugeot offers a range of home chargers and wallboxes which can charge the car in around eight hours. An 80% charge from a public 100kW charging station will take around 30 minutes. An app, called MyPeugeot, will let customers remotely activate the charging and also programme features like heating, air conditioning and windscreen defrosting. Peugeot says petrol and diesel 208s will also be more fuel efficient than before. The car is 30kg lighter than the previous model, with improved aerodynamics and revised engines that meet the latest Euro 6 emissions standards. There’ll be three petrol choices, all of which are three-cylinder 1.2-litre units with either 75, 100 or 130 horsepower. The 75 comes with a five-speed manual gearbox, the 100 with a six-speed manual or an eight-speed automatic, and the 130 comes only with the automatic gearbox. The diesel offering is a 1.5-litre, four-cylinder engine with 100 horsepower and a six-speed manual gearbox. Available assistance systems include adaptive cruise control, automatic parking, automatic emergency braking, and blind-spot monitoring. 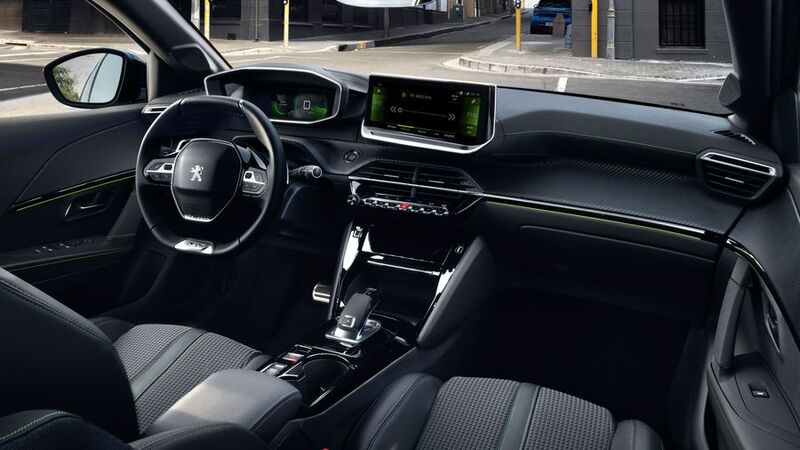 All cars will come with Peugeot’s digital dashboard and either a 7.0-inch or 10.0-inch touchscreen infotainment system. The new 208 will go on sale in late summer 2019. Interested in buying a Peugeot 208?